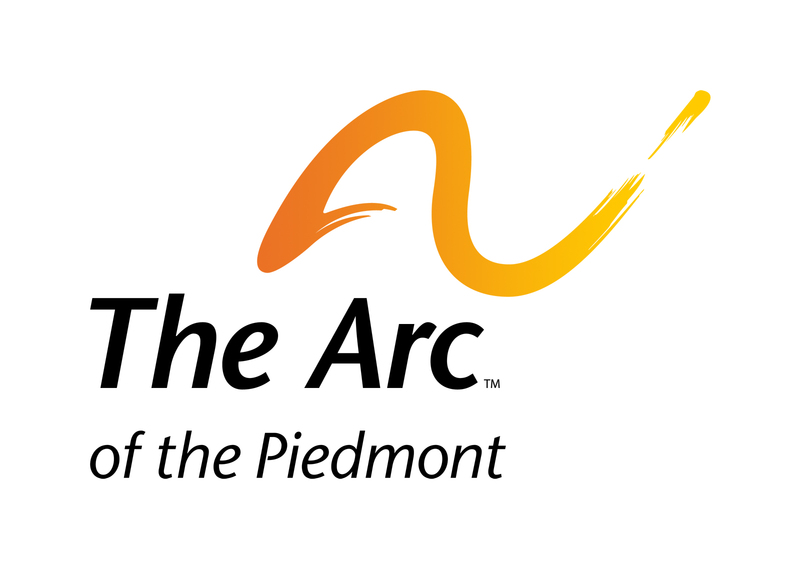 On Saturday, January 25th, 2020 at 6pm, you are cordially invited to The Omni Hotel Charlottesville for our Annual ARC Gala, an elegant evening Gala featuring a succulent plated dinner, cocktails, table gaming, music and dancing to benefit The Arc of the Piedmont. Jump back to the 80s dressing up in your favorite themed attire! Whether you are locking in a safe bid in our enticing silent auction, or dancing the night away with music from the 80s, you can rest assured there is no gamble in supporting one of Charlottesville’s oldest community non-profits. In addition to great fun you’ll have the opportunity to learn more about our mission as well as how you can play an exciting role in achieving our goals. Tickets are $125.00 per person which may be purchased at 977-4002 or at our link below. Corporate sponsors may contact Development Director Bryan Harris. Please join us as we jump back to the 1980s in favor of improving the lives of our fellow community members with developmental disabilities!